It can be confusing to choose an e cigarette starter kit especially if you are a beginner and have not used e cigarette before. 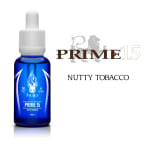 To make it simple for new vapers, we have listed the kits that are popular among those just looking to switch to vaping. You can choose from any of the kits below depending on your preferences as all of the below electronic cigarette kits are suitable for first time users. Suitable for both Beginners and Experienced Vapers. Comes with two 650 mAh Batteries, Refillable tanks and accessories. 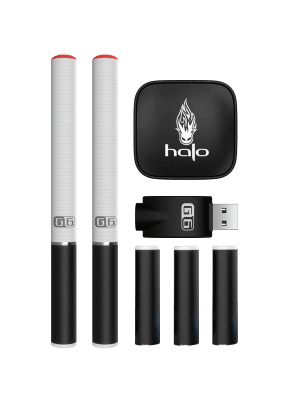 Popular e cigarette kit from Halo loved by many new vapers. This is basically version 2 of triton starter kit. 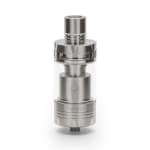 Its a small sub-ohm e-cig starter kit unlike mods. If you want to start with something more advanced, you can go for this vape kit. Click to buy this vape kit. Most Suitable for Beginners or those who want to continue with G6 and upgrade to Triton later. This is the most basic e cigarette kit available and popular among new vapers. Comes with 65/78 mm batteries and refillable cartomizers (mini-tanks can be purchased separately). 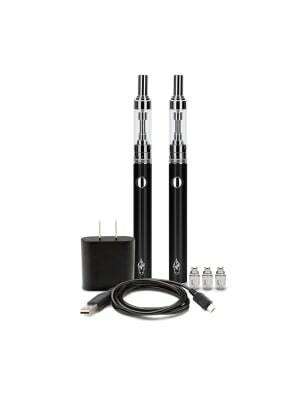 These are cig a like vape starter kits that looks like real e cigarette and perfectly suited for anyone who to vape without grabbing too much attention. After you have decided on the type of vape kit, you will need to get vape juice if you haven't already got one. You can buy a range of quality e liquids from jostech. Everyone has their own taste so its impossible to tell which e liquid flavour might suit you, but you can choose from our range of American Made E Liquids. Please read the flavour description in the product page which should assist you in making up your mind.